Aston Productions are an award winning production house based in rural Henley on Thames – specialising in Film and TV content. Established by writer / director JO SOUTHWELL, Aston Productions has become known for producing films for the international market. Currently in development with DEIDRE OF THE SORROWS – Tara Fitzgerald attached. 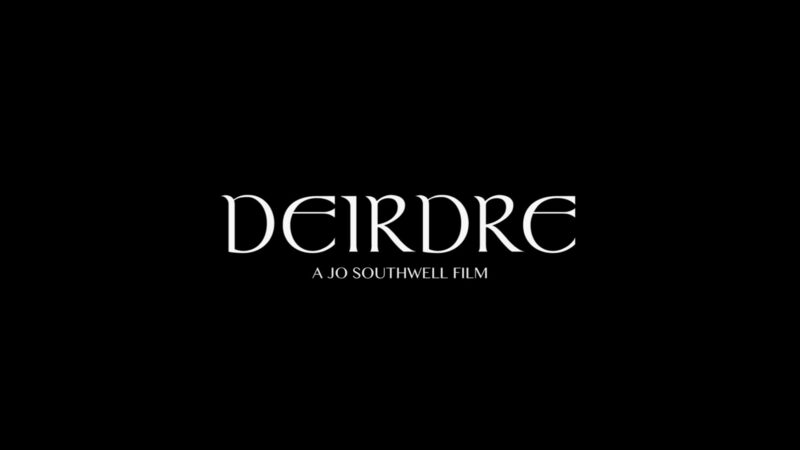 EIS status achieved in 2016 for DEIRDRE PRODUCTIONS LTD.
We welcome submissions from other producers / collaborators. well as female driven stories.